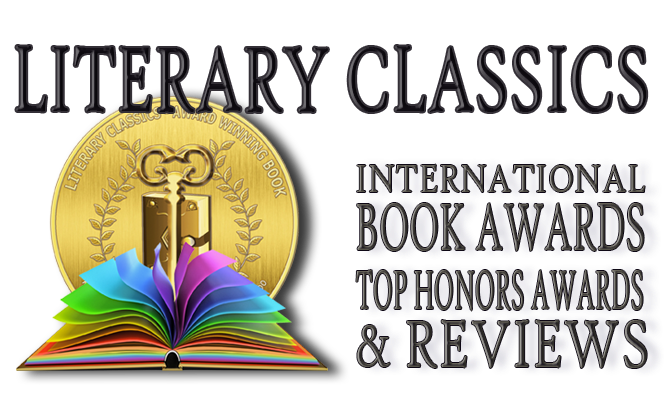 Literary Classics: Author Spotlight, Beverly Stowe McClure, on her award winning titles. Author Spotlight, Beverly Stowe McClure, on her award winning titles. When I saw how much my fifth-grade students enjoyed reading great books for fun and not just as an assignment, the writing bug bit me and I decided to try writing stories too. I hoped, through my stories, to help young readers discover that they were not alone in their troubles, and that there was hope in most situations. Either a ballerina or an opera singer. The idea for Star of the Team came to me while I watched my granddaughter play basketball and saw how competitive the girls were. For I Live in a Doghouse, one night a little voice whispered in my ear, "I live in a doghouse." I asked the voice "why?" And a story was born. HOW DID IT FEEL TO BECOME A PUBLISHED AUTHOR? Becoming published is one of the highlights of my life, right after giving birth to my sons and marrying a wonderful man. Try different things. If one promo effort doesn't work, there are a lot of other ideas. See what successful authors do. Make friends. Be friends. Help others. Just enjoy and follow your heart. Yes, I'm delighted to say that my latest YA novel Under a Purple Moon has just recently been released. It's the story of four teens helping each other survive their families and school. The novel will be available at Amazon, Barnes & Noble, the publisher Dancing Lemur Press and just about everywhere. I also have two Middle Grade novels due out in 2016. A Family for Leona, historical fiction about the Orphan Trains, loosely based on my mother's life, and Princess Breeze, sequel to Just Breeze. Thank you for an awesome review. I'm so happy to accept these awards and hope that my stories make a difference in the lives of children that read them.